If a defective product has seriously injured you or a loved one, it’s vital you contact a defective product attorney. Hiring an experienced attorney that has handled defective product cases is important. You want to make sure that you are getting the compensation you are entitled to for your injuries. Product liability law can be complicated, so having an experienced attorney on your case can make a huge difference. Under the Michigan Product Liability Act, there are certain elements that must be proven in order to prosecute a defective product case successfully. You must prove that the product that injured you was unreasonably dangerous when it left the control of the manufacturer. You must also prove there was a technically feasible and practical alternative design available during the product’s production time. 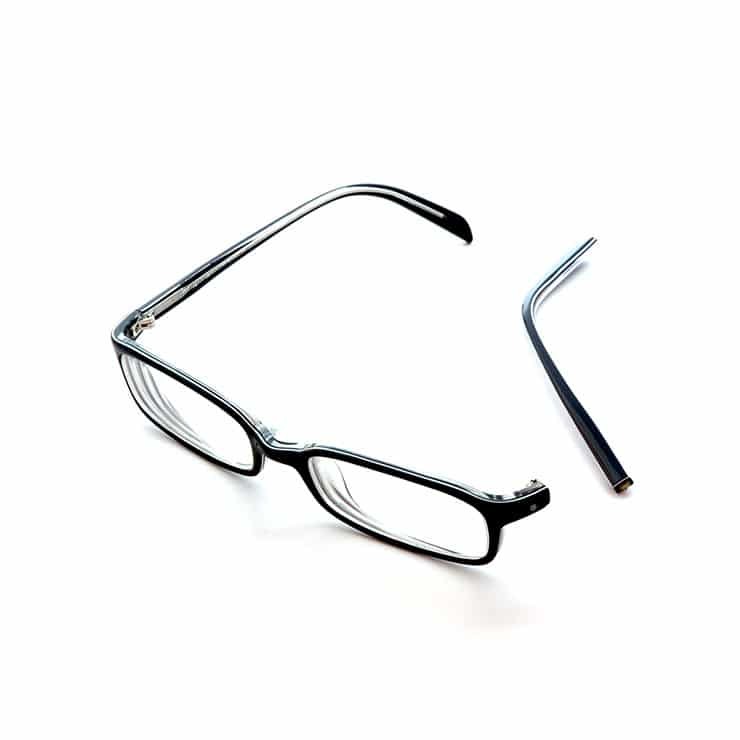 The injured party must prove that the product was defective, injury or damage was sustained, and caused by the defect. All of these elements must be proven in order to have a successful product liability claim. Your product liability case may be more complex if there’s a possibility that you contributed fault to the accident. Michigan law is a comparative negligence state. This means that if the case goes to trial, the jury (or judge, if it is a bench trial) will need to determine whether any percentage of fault is attributable to the injured party, the plaintiff. If there is more than one defendant involved, the jury will be asked to decide the distribution of fault of all of the defendants and the plaintiff. Whether or not you are found to have any fault, it affects your recovery if the case goes to trial. It will also likely affect your settlement. Under Michigan law, if you are found to have been more at fault than the defendant or defendants, you would still be able to recover economic damages, but you would be barred from collecting compensation for any noneconomic damages. Economic damages are measurable damages resulting from your injuries. These measurable damages include things like medical bills, lost wages from work, cost of repairs, and the cost of a future necessary surgery. Noneconomic damages are damages that are not measurable, such as an amount of compensation for pain and suffering, or a loss of consortium. If a defective product seriously injured you or a loved one, contact us as soon as possible to get in touch with a defective product attorney. One of the most common defective product claims involves negligent design. These cases involve the design decisions made by the manufacturer during the creation of the product. The focus of this claim is that, even if the product was in its intended condition, there was something inherently wrong with the product that caused the damage. To prove that the manufacturer failed to exercise reasonable care, the injured person must demonstrate that the product created an unreasonable risk of foreseeable injury. The application of this approach to each case is critically important. You should contact us immediately for help. 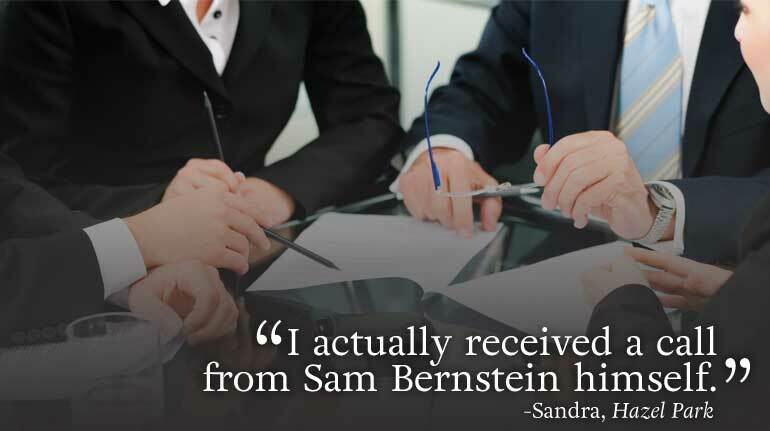 Get the Bernstein Advantage® today. In contrast to negligent design cases, a negligent manufacture case focuses on the actual product. The key question is whether the product that caused injury was different from the intended condition. Even though the focus is on the product, the injured person must still show that the manufacturer failed to manufacture its product so as to eliminate a unreasonable risk of foreseeable injury. If a defective product seriously injured you or a loved one, contact us immediately. Michigan law recognizes that some products are inherently dangerous. These dangers cannot be mitigated through the design process. In these instances, a manufacturer may have a duty to warn the user of these hazards. Michigan courts have ruled that manufacturers have a duty to warn purchasers or users of dangers associated with the intended use or reasonably foreseeable misuse of their products, but the scope of the duty is not unlimited. If you or a loved one was seriously injured by a defective product, contact us as soon as possible. They make you feel comfortable, they put you at ease I actually received a call from Sam Bernstein himself. 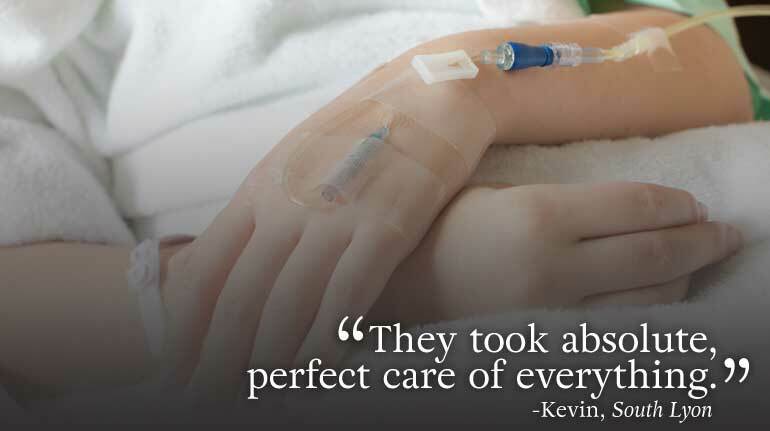 They took absolute, perfect care of everything.